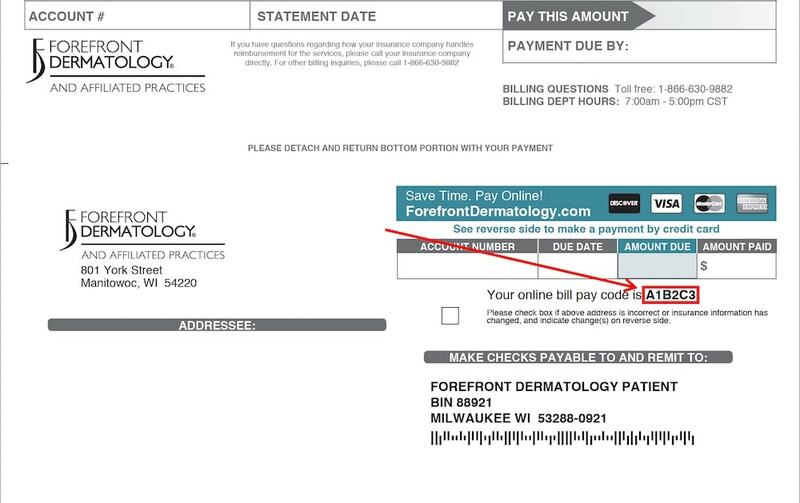 As we transition to our new online payment solution, patients will need to match the statement they received in the mail to the correct image shown below. Please select the payment method which matches your billing statement type. 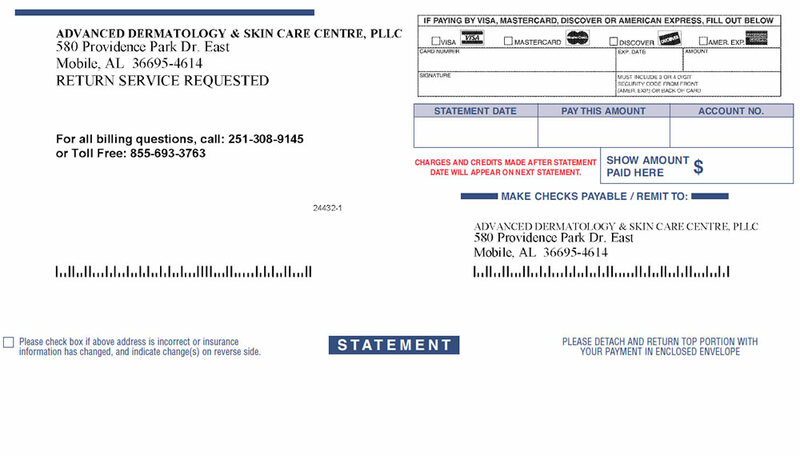 Statement includes an Online Bill Pay Code. Statement without an Online Bill Pay Code.